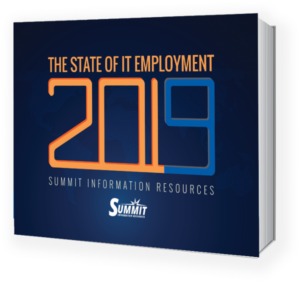 Download the State of IT Employment 2019 for free today! 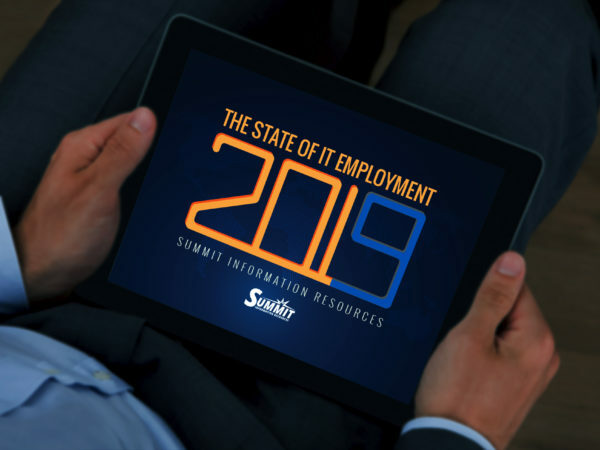 IT managers know better than anyone the importance of keeping up-to-date on industry trends. 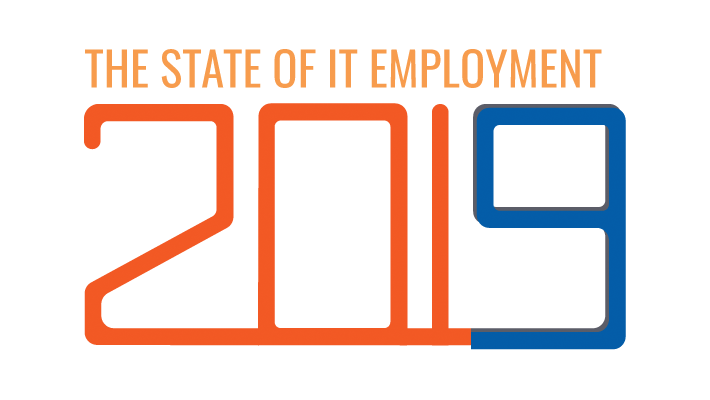 Read all about these topics and many more in the State of IT Employment 2019. Download the free ebook now to stay informed.